Yet another Barclays Premier League season took it's place among the books of history—and standing tall above the rest were none other than Chelsea on a dramatic final day where we waved off legends and appreciated the true champions among us. Jose Mourinho's men wished a farewell to Didier Drogba in an amazing moment on course to a 3-1 victory over Sunderland—a Diego Costa penalty and Loic Remy brace taking them past the already-safe Black Cats. It was a title clinched many weeks ago, but the closest team who came to them were Manchester City, themselves waving off a Premier League legend too, who the Blues will certainly be fond with—Frank Lampard. The legendary English midfielder scored en route to Manchester City's win over Southampton at the Etihad Stadium in a game where Sergio Aguero finished with a staggering goal tally of 26 goals after plotting in the second of a 2-0 victory. A somewhat turbulent season, meanwhile, for Arsenal was put to rest in emphatic fashion, as the Gunners flexed their muscle pummelling West Bromwich Albion. 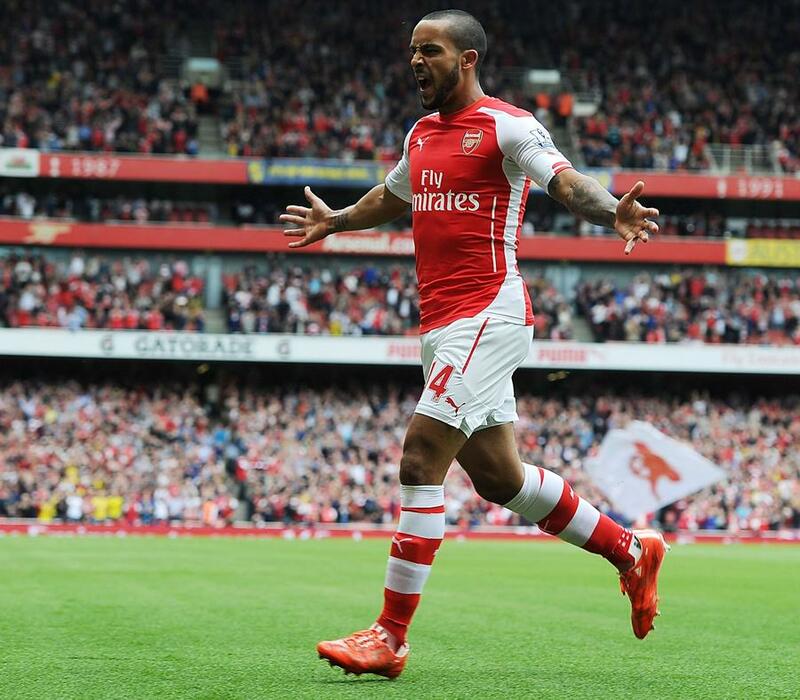 The main instigator of the damage was a certain Theo Walcott, blasting a hat-trick in the Emirates to ignite hopes about next season. Plenty of focus was pinpointed on the one critical matter that remained delicately poised. Hull City and Newcastle United's fate remained undetermined, but after 90 thrilling minutes, we would know who would live to fight another season. Steve Bruce's Hull threw all they could at Manchester United, but nothing would materialise in terms of goals. Things did come together at St. James' Park which erupted following Sissoko's opener. But, an unforgivable miss from Anita raised questions towards the end as stoppage time was approached. In steps the hero. Jonás Gutiérrez picked up the ball and drilled it to the bottom corner for Newcastle's second goal, and to secure their safety. The Argentine overcame so much adversity with cancer over the year, there was no other fitting person to play the role of the Magpies' saviour. For those already relegated, the contrasts would differ—Queens Park Rangers were dismantled by one of the finest Leicester performances in recent memory, while Burnley edged Aston Villa with an early goal playing the difference. The Foxes simply ran riot at the King Power, ousting the Hoops by a final 5-1 margin, and the relegated QPR would face another tough blow on their way out of the English top flight. Burnley too were down and out with their fate sealed, but they made their final 90 minutes count as they topped fellow Clarets Aston Villa through Danny Ings lone strike in the 6th minute. Harry Kane scored his 31st goal of the campaign to hoist Tottenham into 5th place and secure another season of Europa League football as they overcame the Toffees. 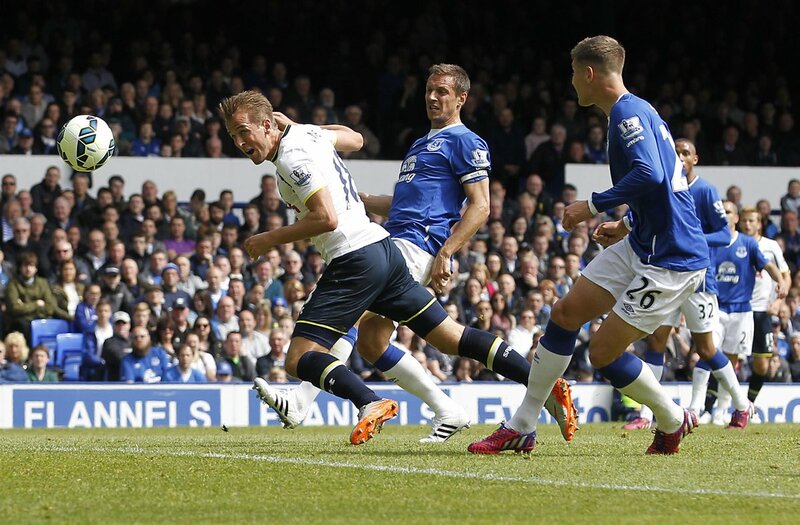 It was yet another piece to a phenomenal journey that has seen Spurs' hit-man evolve into a goal-scoring machine. Alan Pardew took his seat at Selhurst Park as a satisfied man. After all, the Pardew effect had been in full swing and had flown the Eagles into a top-10 finish, courtesy of a Marouane Chamakh second-half strike that helped them beat Swansea City. 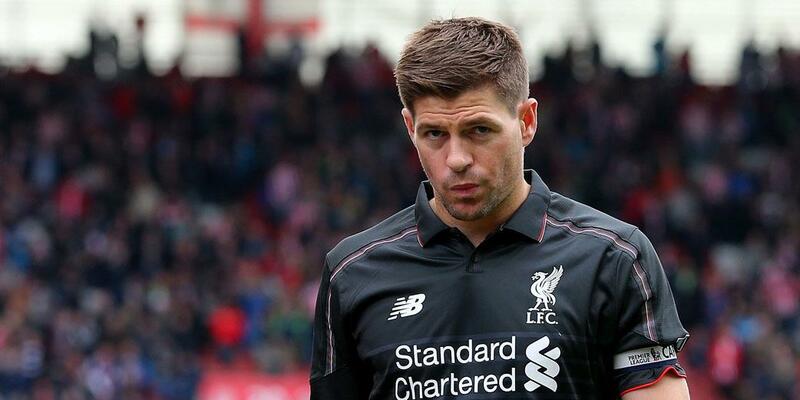 Joining Lampard and Drogba as the icons leaving the Premier League was Steven Gerrard. This time round he was able to score in his farewell, except that Stoke would end up winning—and by a significant margin. Liverpool were obliterated at the Britannia Stadium, trailing 5-0 by half-time before the skipper brought a goal back—only for that to be cancelled out by Peter Crouch. Stoke City had enjoyed their largest Premier League victory, and in the process had handed Liverpool their biggest loss. We had live coverage throughout, covering each game as it happened. Relive all the drama below. The story of how the final day of the 2014/15 Barclays Premier League season played out.